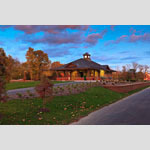 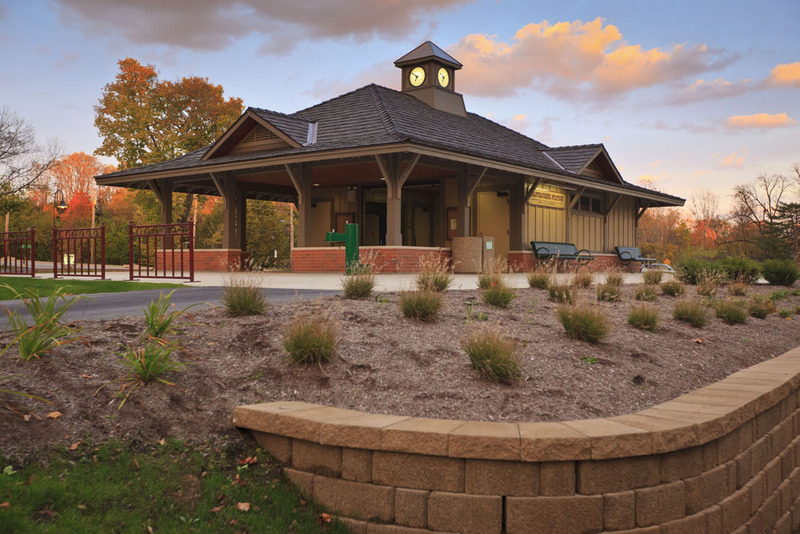 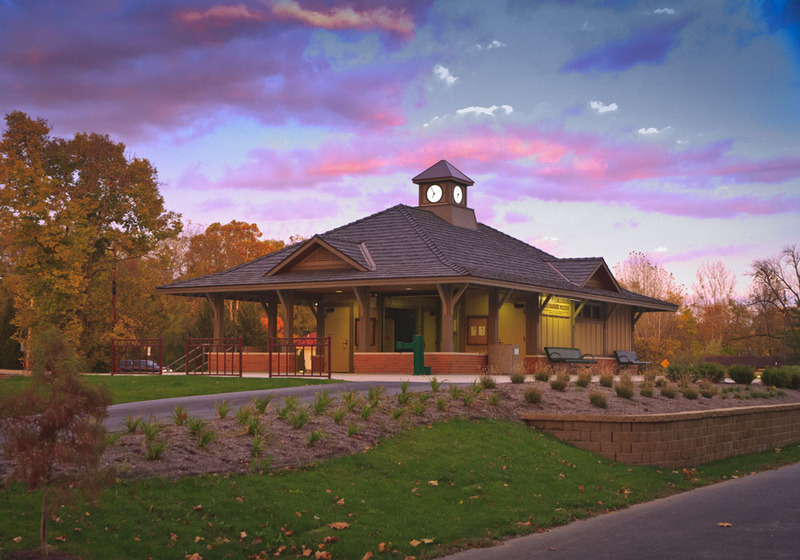 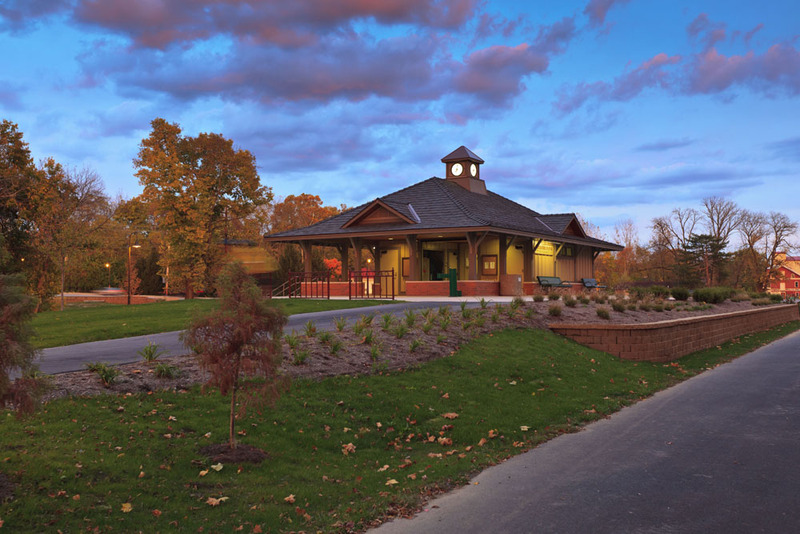 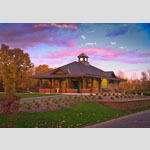 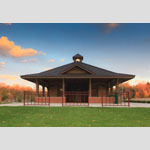 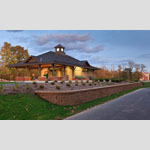 Beavercreek Station is a multi-purpose rest station and park-and-ride facility near a popular bike trail in Greene County, Ohio. 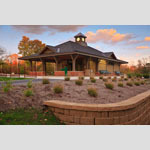 Chambers Architecture worked on the facility along with Yellow Springs Design, Cosler Engineering and the City of Beavercreek. 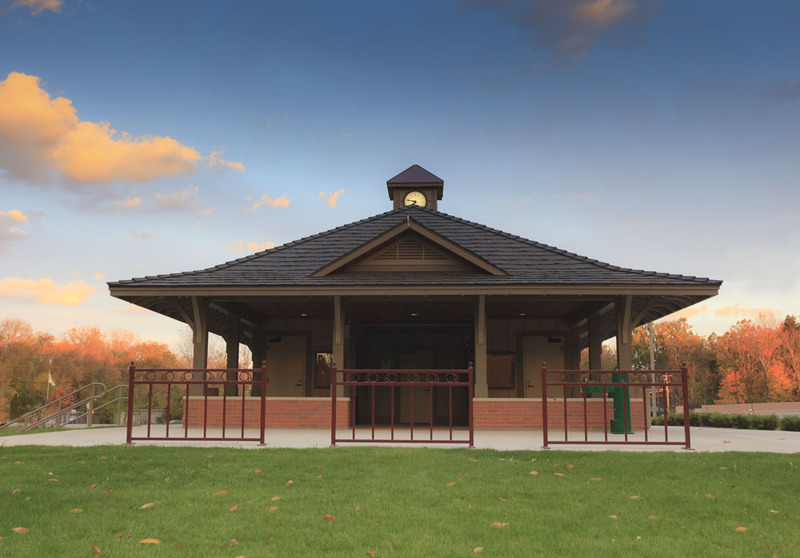 The project consisted of developing a park-and-ride facility for bicyclists along the Creekside Trail at its intersection with the heavily-trafficked North Fairfield Road. 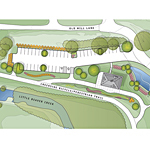 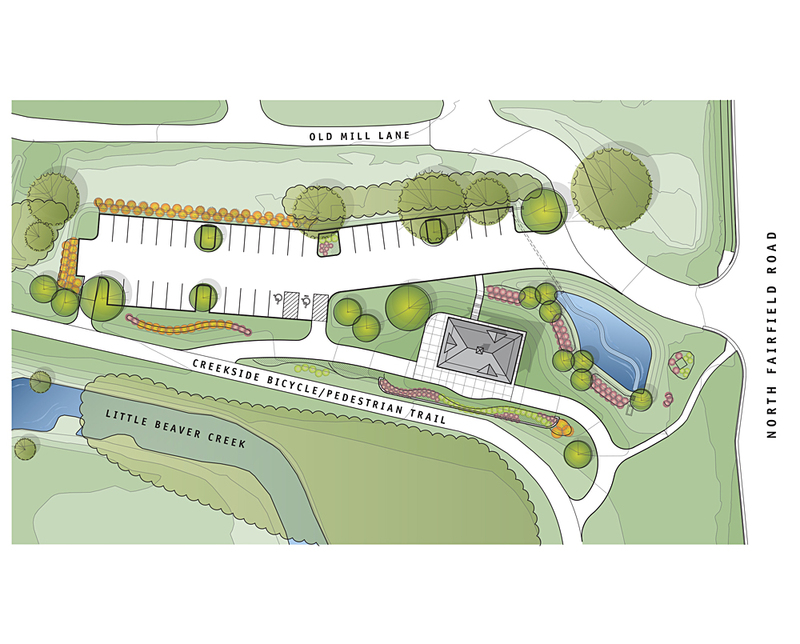 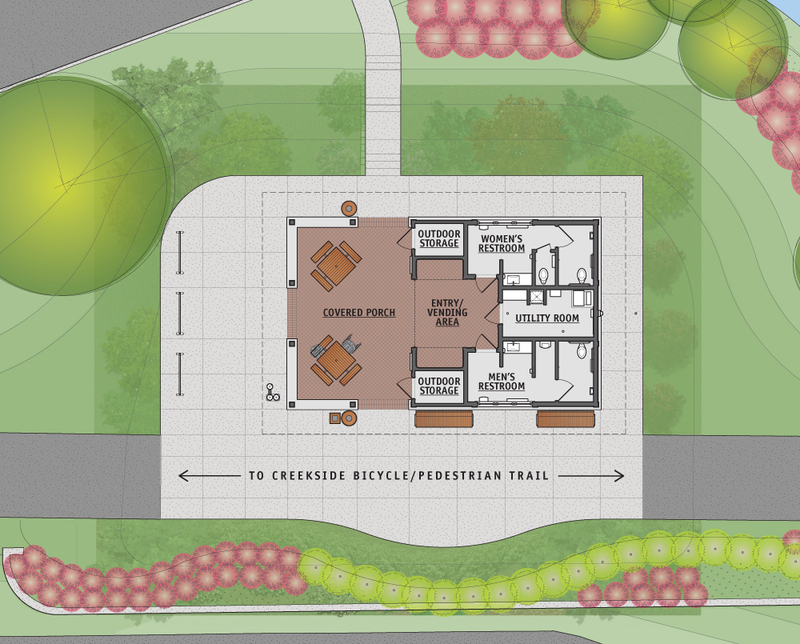 A 37-spot parking lot gives cyclists a place to park their vehicles and access the trail. 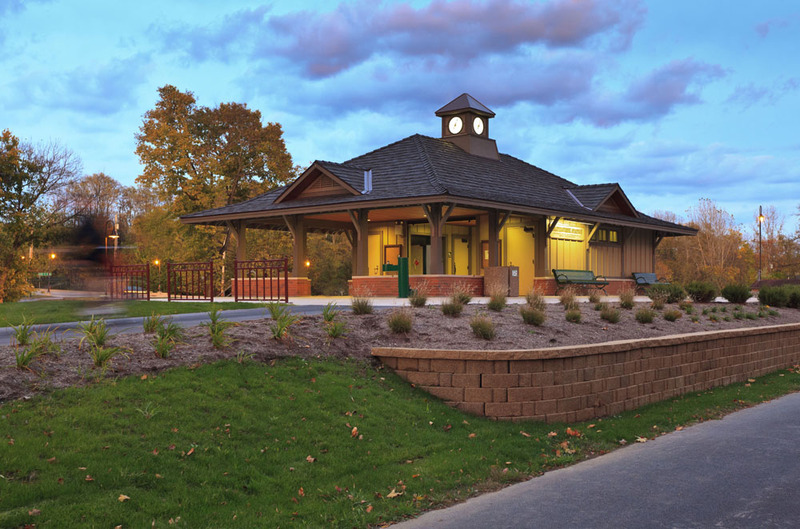 The station also provides restrooms, a water fountain, vending machines and seating under an open porch roof. 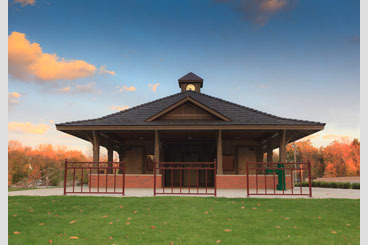 It ADAAG compliant and is heated for year round use. 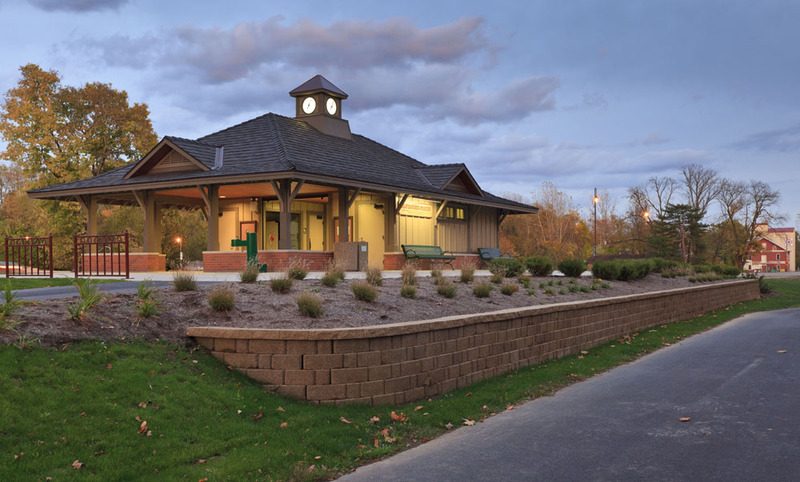 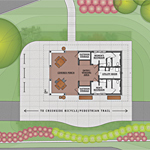 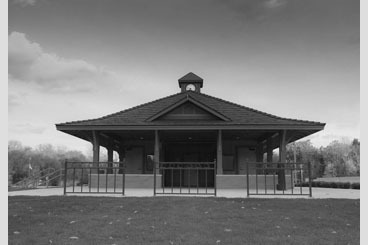 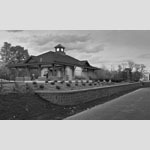 Because the Creekside Trail is constructed over a former railroad line, the building was designed to have details similar to a late 19th Century train station. 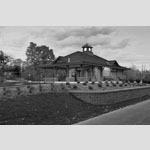 The facility is extensively landscaped with shade trees, native shrub species, and ornamental grasses.